Over the years, Shiitake mushroom has been grasped as one of the leading varieties that boost precise poverty alleviation in China, and it keeps on playing a positive and promoting effect on growth of agricultural efficiency, growth of farmers’ income and rural revitalization. Meanwhile, a series of problems on strained supply of raw materials, low intensive level, poor market circulation exist in spawn selection, technical innovation, production management and market construction of China’s Shiitake industry. Consequently, we need more communication and study so as to positively figure solutions out, break development bottleneck and realize innovative and sustainable development. During the meeting, we will arrange a visit to Shiitake mushroom base. 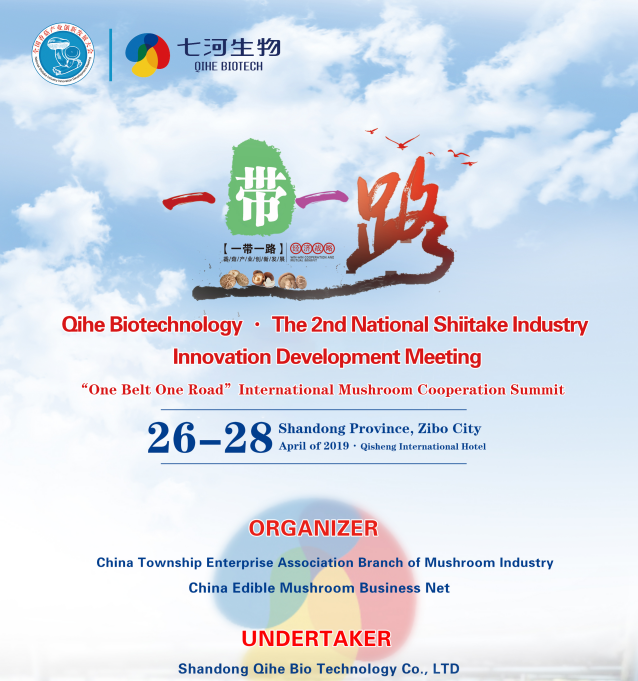 And, for all attendees, after the meeting, training of Shiitake mushroom will be provided FOR FREE if you want. For more details, please give continuous attention on us. After the application, we will contact you for more details about the expo, please note to check your email.